One of the many lines of new mattresses stocked by Best Value Mattress Warehouse is Symbol. The Symbol Mattress Company is a top 15 mattress producer that was founded in Richmond, Virginia over 50 years ago. Symbol Mattress was incorporated in 1961 as Eastern Sleep Products with the business plan to provide low cost, value driven products to the retail mattress trade. 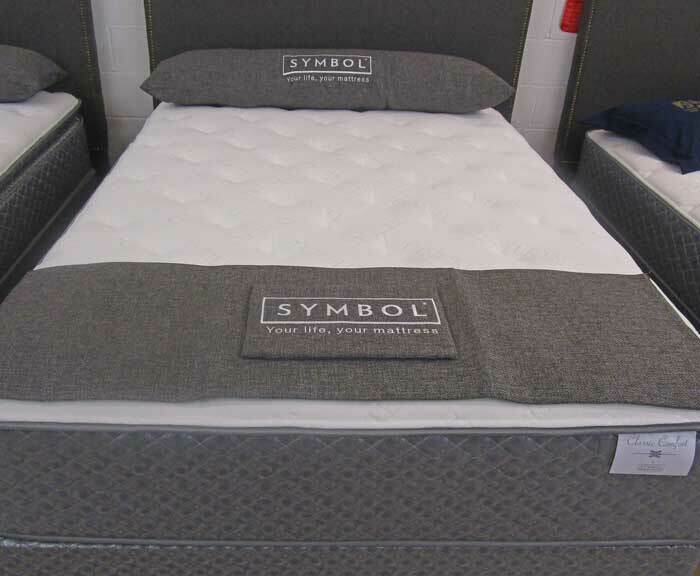 Today, Symbol Mattress produces a broad line of bedding products ranging from promotional to premium retail price points and a broad spectrum of comfort and support features. In addition, Symbol has expanded its offerings to include mattress products for the health care, dormitory, rent to own and hospitality industries. The Symbol Mattress Company operates factories in U.S. six states with over a million square feet of real estate dedicated solely to the production and distribution of quality sleep products. Symbol Mattress Company is committed to excellence through the best technology available. All of the plants feature state of the art material handling systems, automated upholstery equipment and a full line of urethane foam processing machinery. Our ability to process components in house versus outsourcing allows us to maintain tight control over quality and costs. This advantage is reflected in our consistent quality and value to our customers. Symbol Mattress is committed to providing the employees with a working environment that promotes safety and family values. By offering a stable, safe work environment, Symbol Mattress Company associates have embraced this atmosphere with a dedication to our mission statement of providing value, comfort and quality to our customers. Over 50% of our employees have worked for Symbol more than 10 years and 30% for 15 years to 45 years. 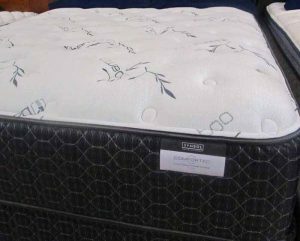 We have this Symbol Dynasty Foam Encased Plush Euro-Top Mattress in a Queen for only $309.95! The King is $449.95! See more Comfort Mattress prices here. 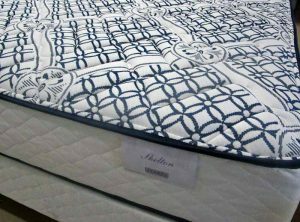 This Symbol Foam Encased Firm mattress is only $399.95 for Queen Set! 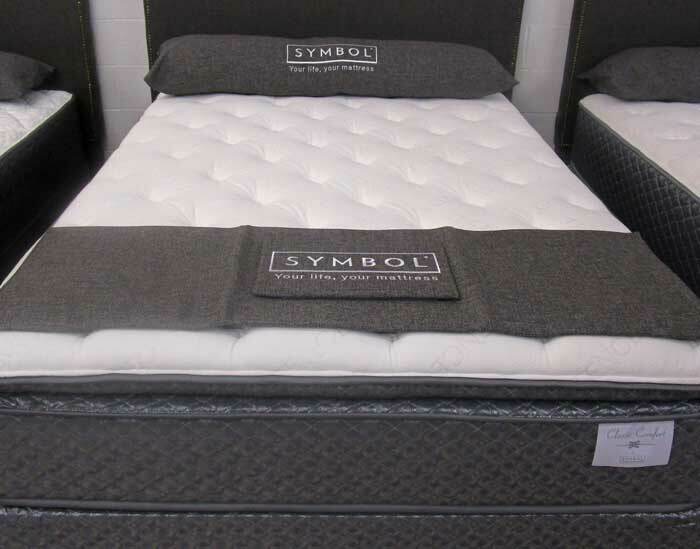 See more comfort mattresses from Symbol here. This Symbol Comfortec Azalea Plush Medium Feel Individual Coil mattress is only $499.95 for a Queen Set. See more Symbol mattresses here.